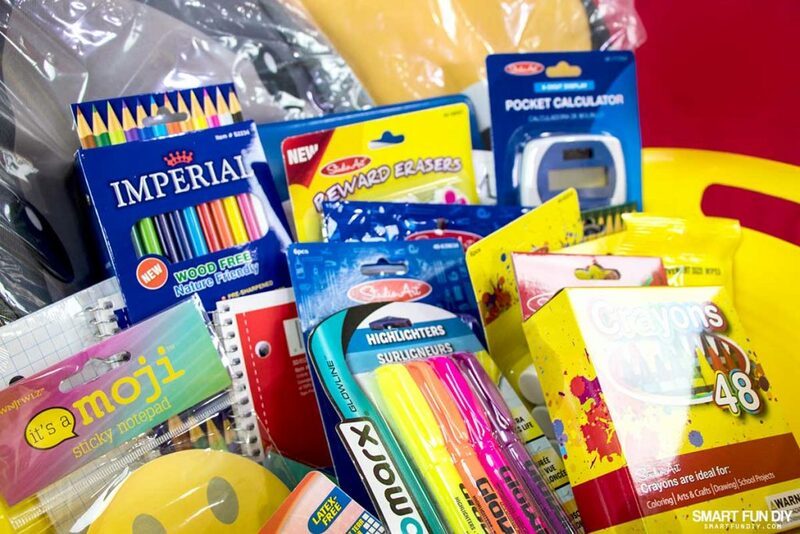 Why give a teacher more school supplies? Every year my kids' teachers always ask for us parents to bring in multiple quantities of the items on their back to school supply list. One time I asked them why; it's because sometimes other students in the class come to school unprepared. 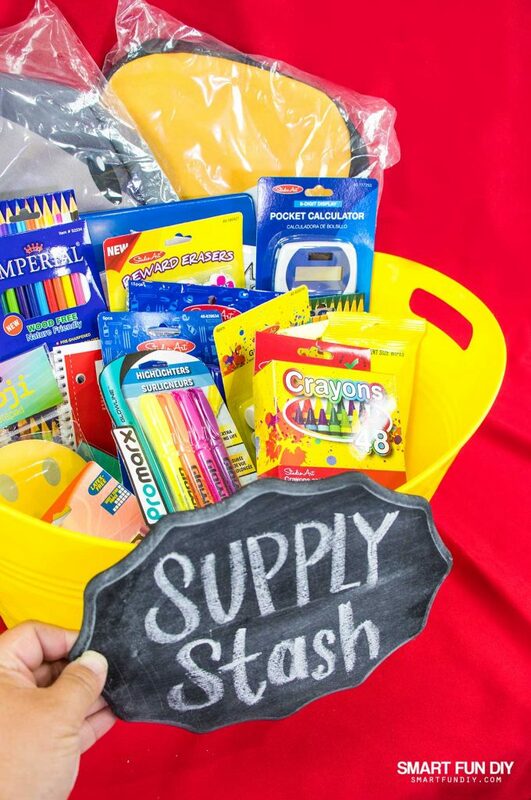 The teachers know that not every parent in the class has the resources to get every item on the list for each of their kids, especially if they are a family with lots of kids starting back to school at the same time each year. 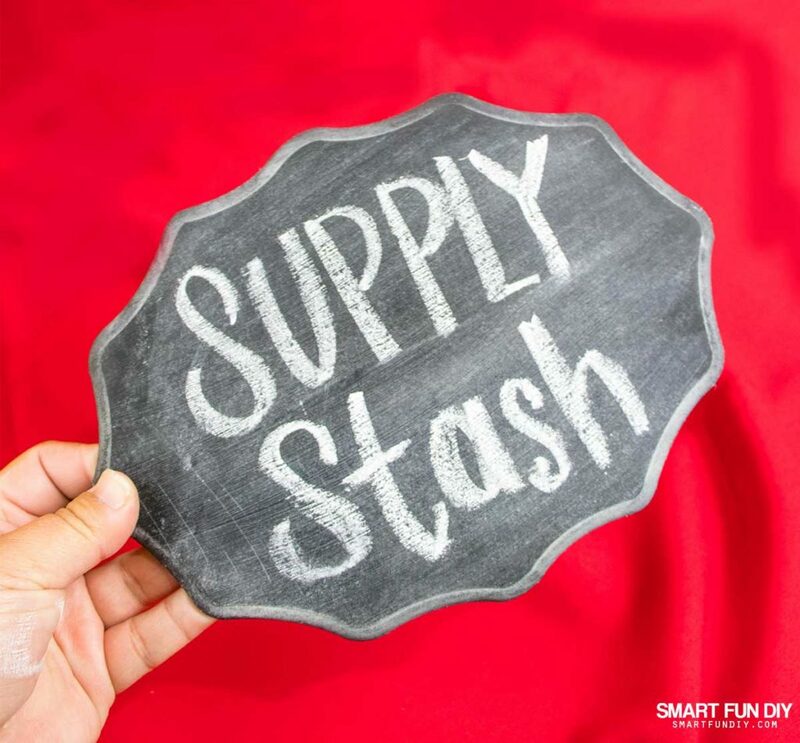 The teachers want every kid in the class to have the same chance to succeed in their education so they just give kids any supplies they are missing, like pencils and erasers and sometimes even snacks and backpacks. All of this generosity comes from the teacher's own pocket; they often do shop the 99 to make their budget go further but still, it's a lot to carry the needs of a classroom of 26 (or more) kids on one salary alone. That is my son's 5th grade back to school supply list. It's crazy long, right?! I think in 5th grade I just needed to make sure I had clothes and a lunch when I was going to school. I honestly think the school used to give us pencils!! 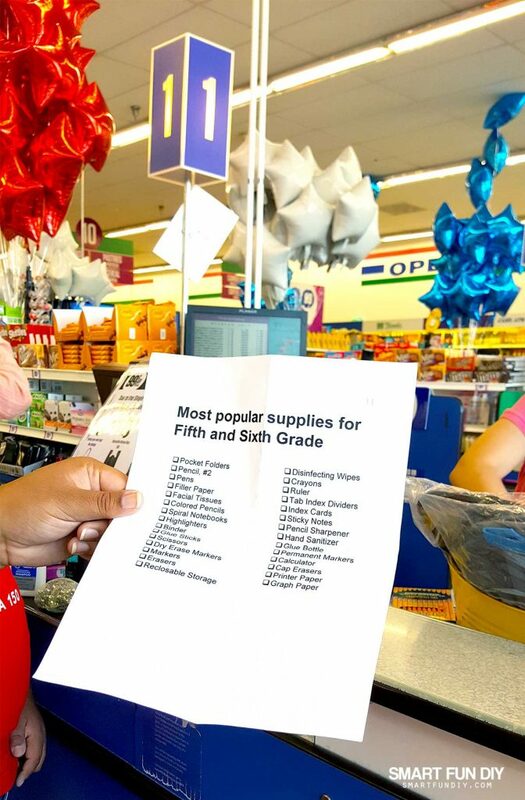 Boy, have things changed … Luckily, with the 99, we were able to get all 29 items on this list for under $30! There is always something new and exciting at the 99. You never know what you'll find when you “do the 99” (shop at 99 Cents Only Stores)! And most of the packs included multiples of each item so my son could share the extras with his friends or add them to the teacher supply bucket for other kids to use. Normally I'd be spending upwards of $100 at other stores and then another $30-40 for a teacher gift on top of that. I can't believe I got EVERYTHING we need for under $40 at the 99 … woohooo! 99 Cents Only Stores have all of your favorite name brands at a price that can't be beat. My grandma (abuela) was always very frugal growing up but she instilled in my dad and in us to give to others in need, no matter how little you have. So while I was shopping, I grabbed a few extra pieces of each item on the list and piled it all into a happy yellow tub. 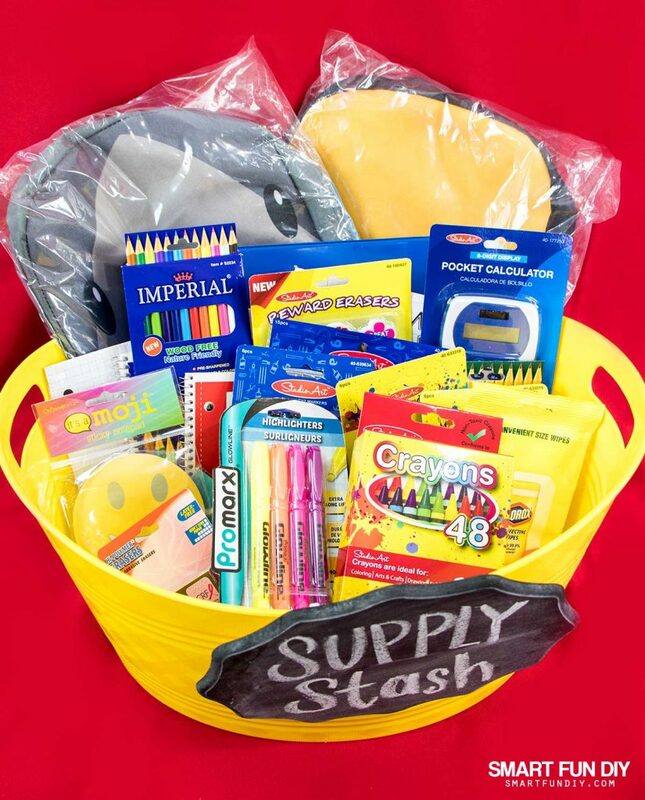 We gathered all of the supplies in a handy plastic tub that the teacher can use for other supplies all year long. Plus, if your state or city has a plastic bag ban, you can use the tub to transport all of the supplies from the 99 to your home. 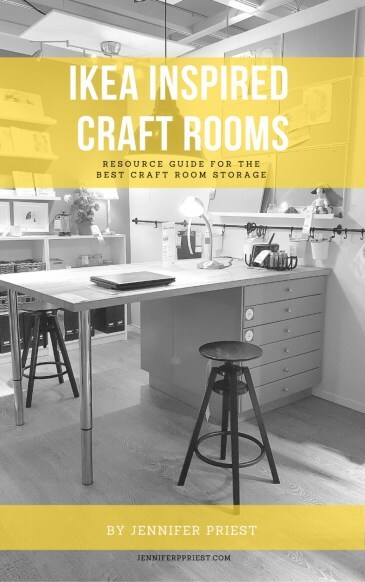 You can even make a second one of these to keep at home. My grandma always had something for us to play with, even if it was just a pack of crayons, we made all kinds of things. I still have some of the Christmas ornaments she made using felt and puffy paint back in the 80's. To make the tub feel more fun and personalized, we added a DIY chalkboard sign to the front. 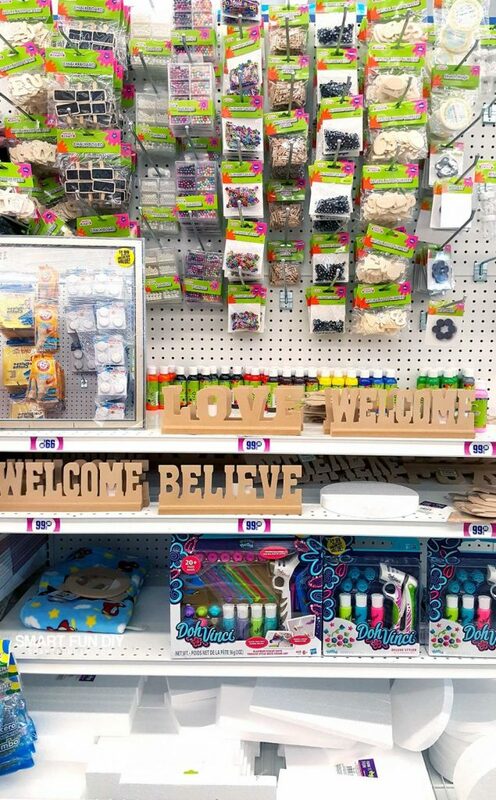 Yup, the 99 has a bigger craft aisle with wood sign blanks, foam shapes and panels, colorful poster board, beads, paint, and more. We picked up the wood sign blank in the craft aisle at the 99 and then grabbed a pack of self-adhesive hooks from the home aisle at the 99. When we got home, we painted the sign with chalkboard paint and let it dry. Then we added the hooks to the back, upside-down, so the sign could be hooked onto the lip of the tub. The teacher can write whatever she wants on the sign or remove it completely since it just slips off and on with the hooks. 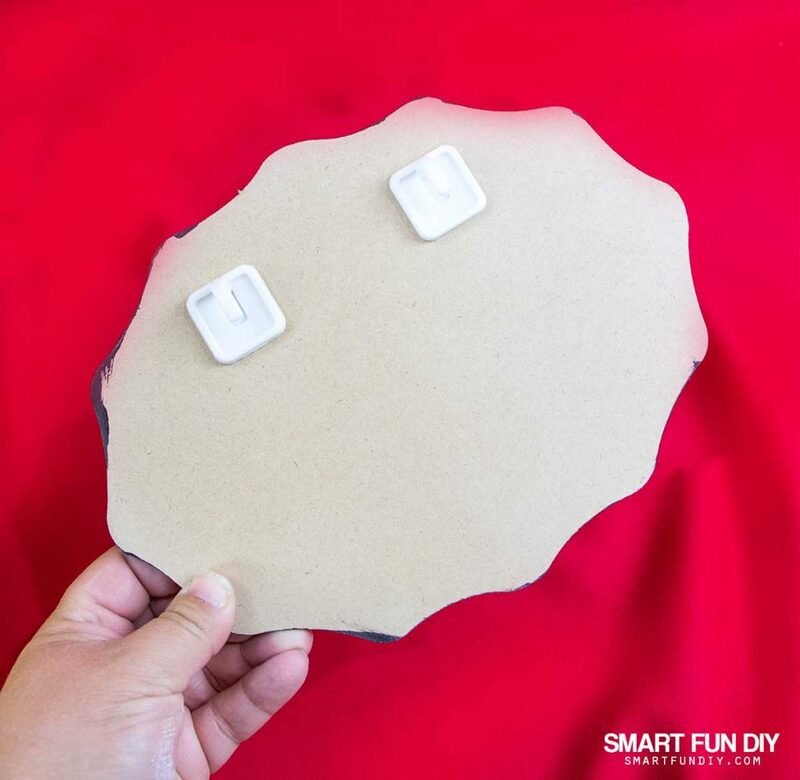 Using the upside-down hooks is a clever way to make removable signs for any box or bin in the house, school, or office. 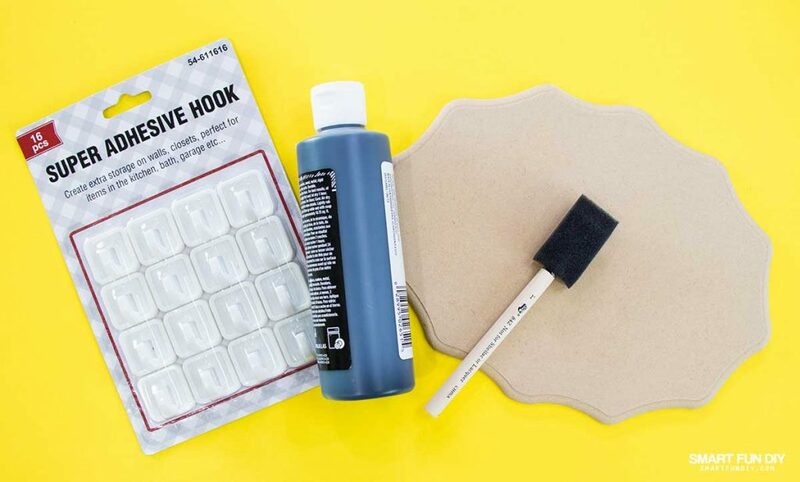 Use the leftover hooks to hang your kitchen scrubber on the inside of the cabinet door below the sink just like abuela did! 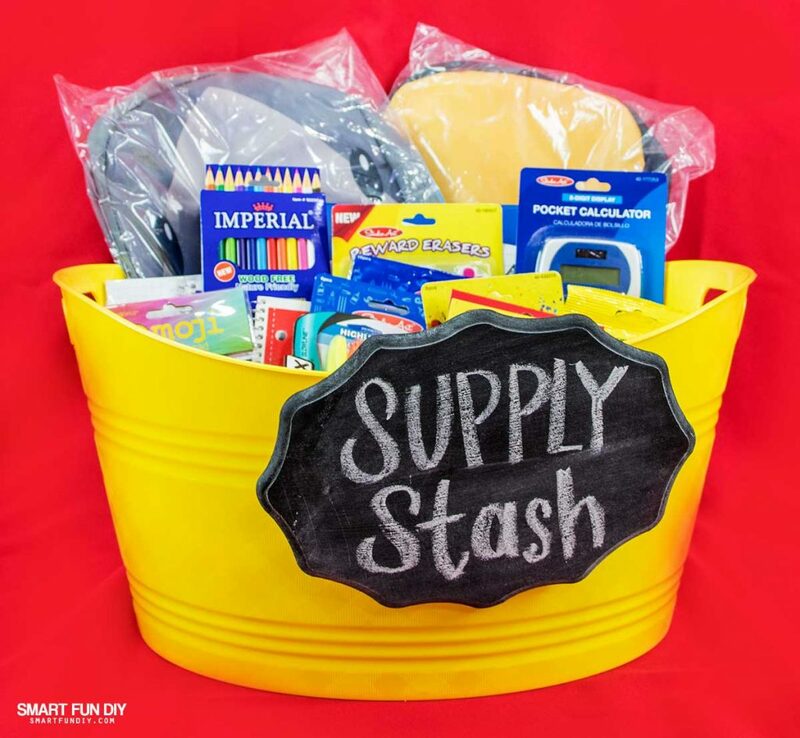 A gift like this school supply stash tub is great at the beginning of the year but what happens when the supplies start running low again? 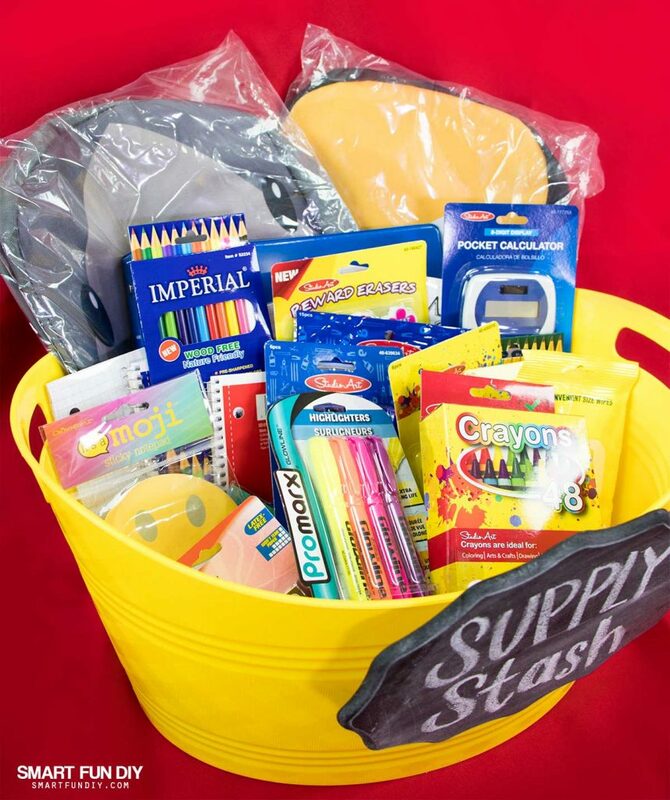 Help the teacher keep this bin full of supplies all year long by replenishing it as needed. Write your name and phone number on the back of the sign so the teacher can contact you when the tub starts looking empty. Team up with other parents in the class so that you all can share the duty of running to the 99 to pick up more supplies and keep the tub full. If you're not sure how to broach the subject with the other parents, ask the teacher. The teacher often knows which parents are always bringing in supplies or volunteering to do more and they can put you in touch with those parents. So not only is my son ready for his first day of 5th grade next month, he's got an awesome teacher gift to bring too! 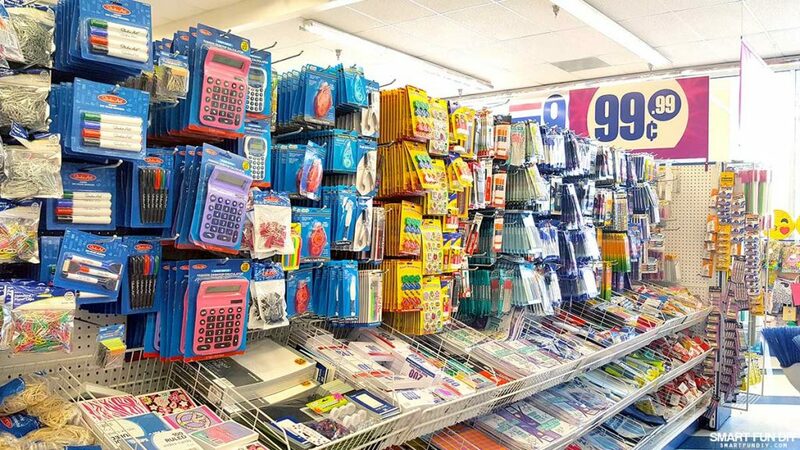 With the 99, you can outfit your own kids for school AND buy an extra set of supplies, including cute backpacks for $2.99, without breaking the bank. 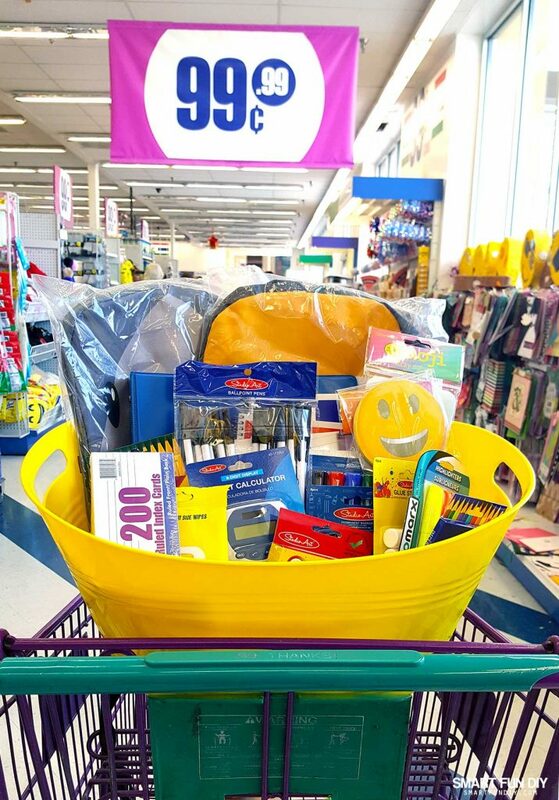 I still can't believe that all of these supplies PLUS all the supplies I got for my son totaled to less than $40 … that's the power of the 99! 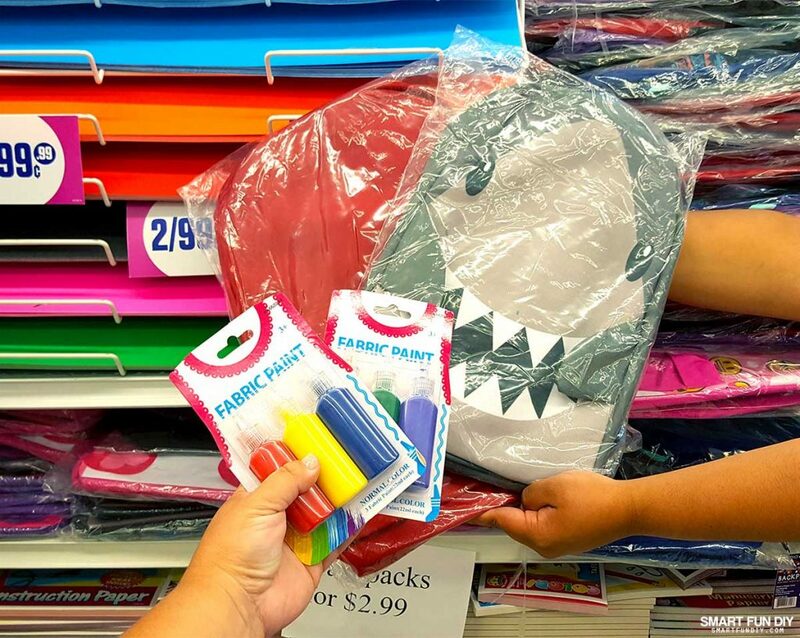 What's on your kids' back to school supply list? I'd love to hear from you in the comments! Thanks! His teacher really liked it!